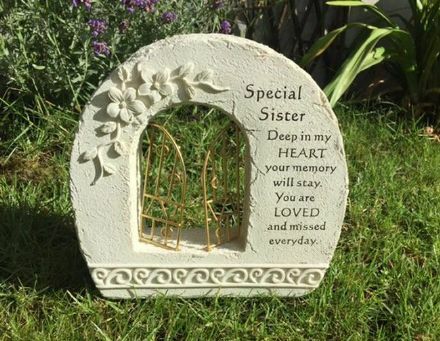 Our memorial ornaments are a wonderful way to remember a loved one, family member, friend or pet. 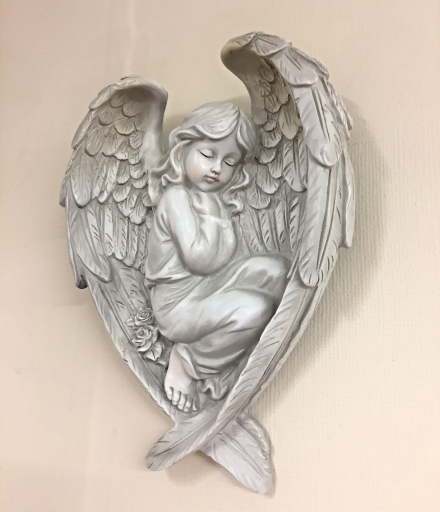 We offer a wide selection of designs from Bibles and Angels to Butterflies and crosses. 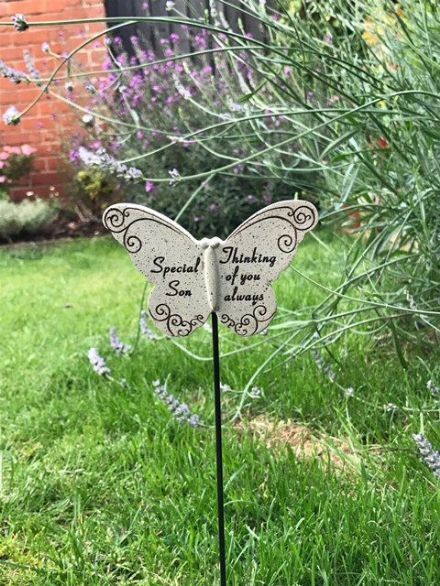 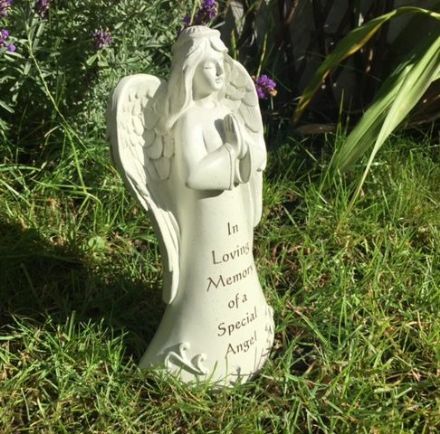 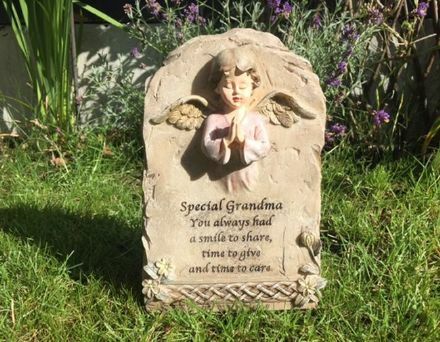 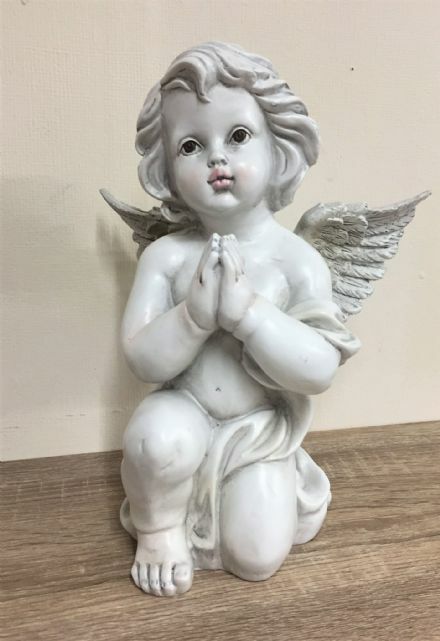 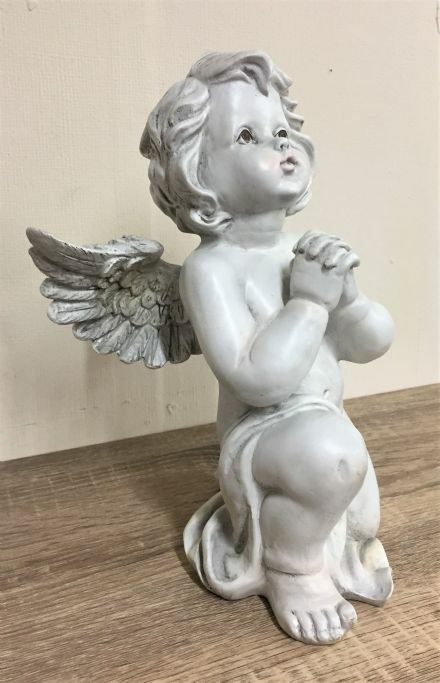 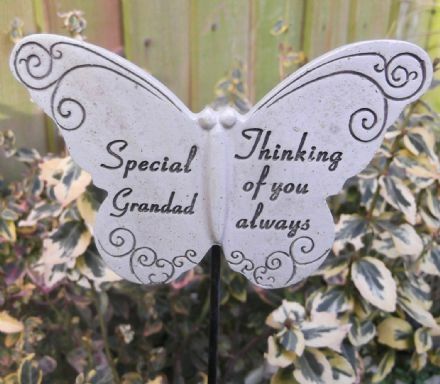 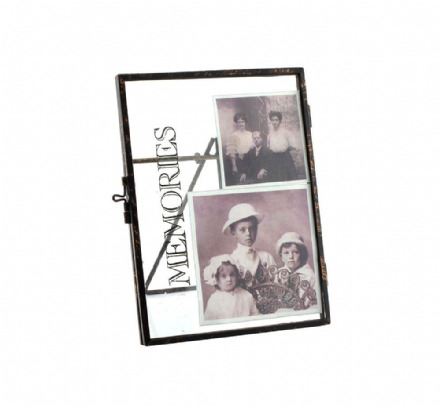 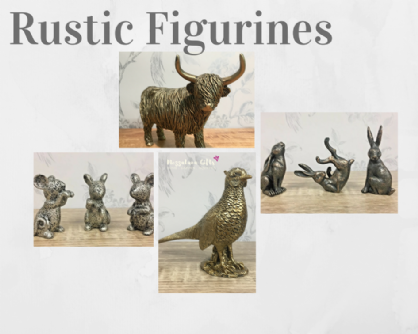 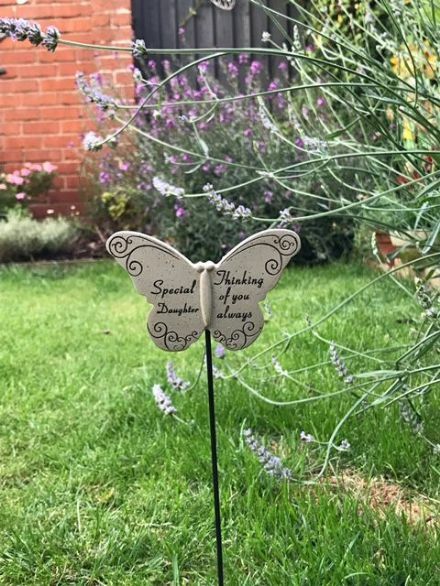 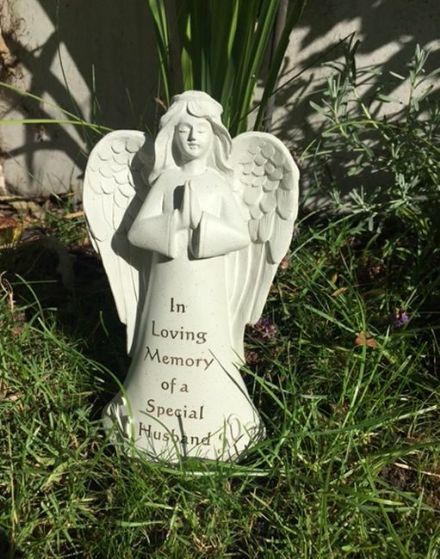 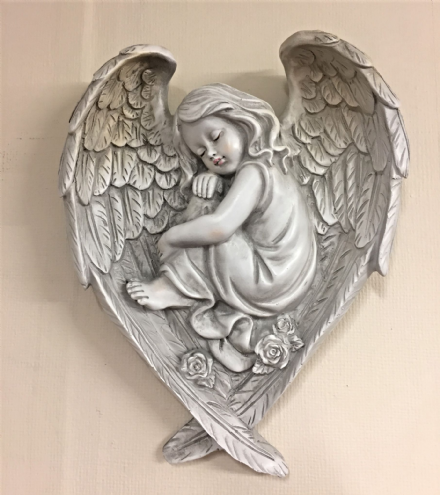 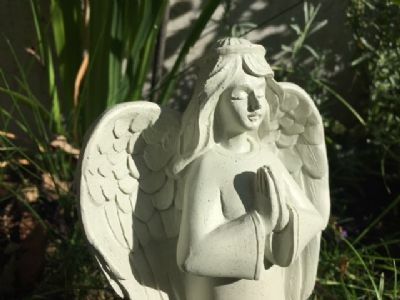 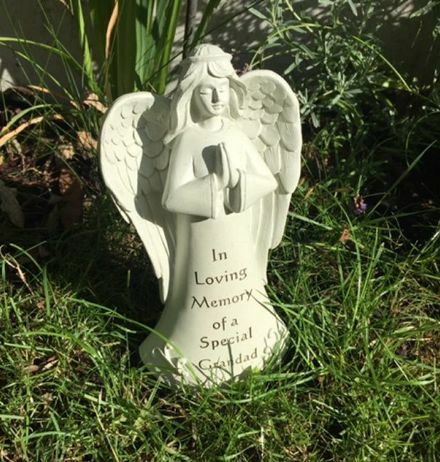 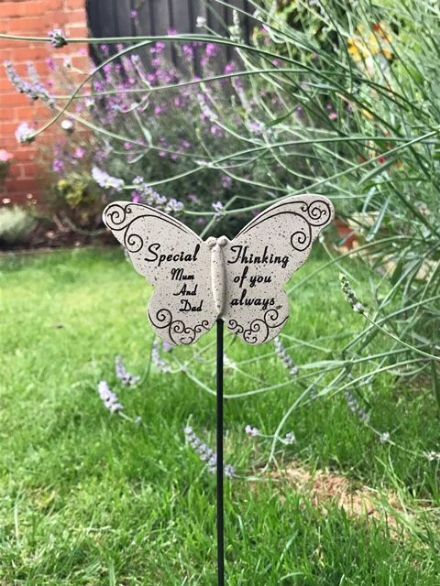 Our ranges of remembrance figurines and grave markers are made from high grade resin, metal and ceramics. 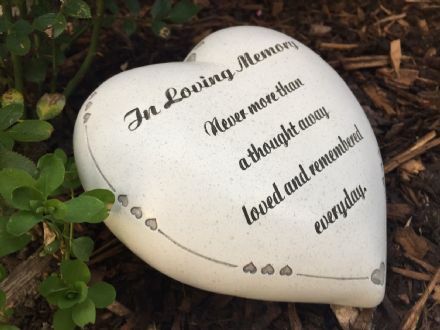 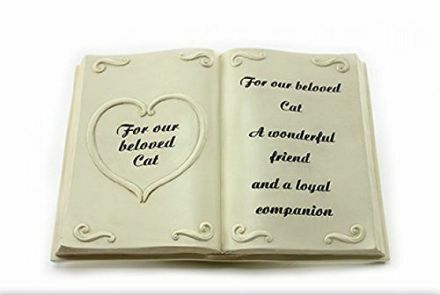 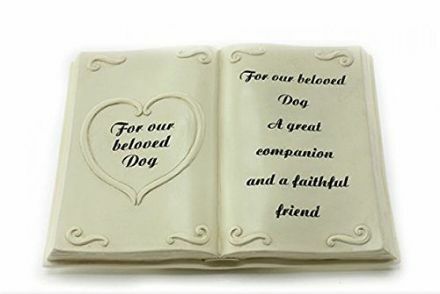 We do not offer engraving on our memorial ornaments.